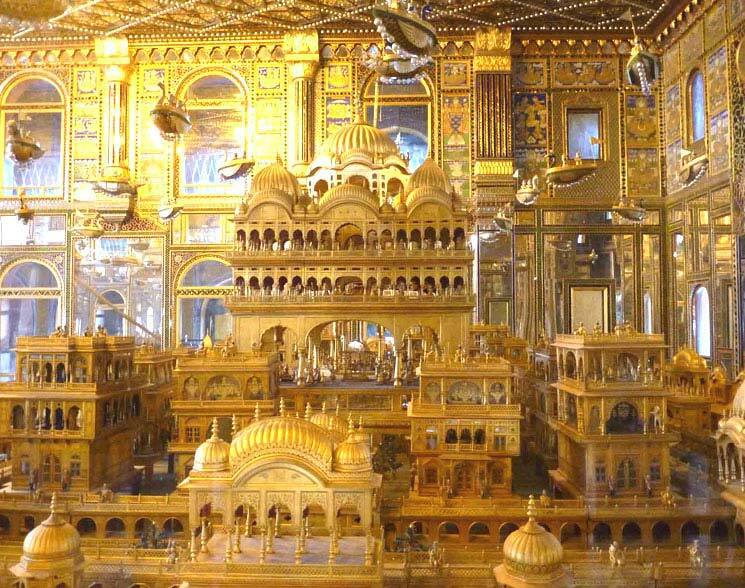 The tourist attractions in Ajmer are the pilgrimage sites. 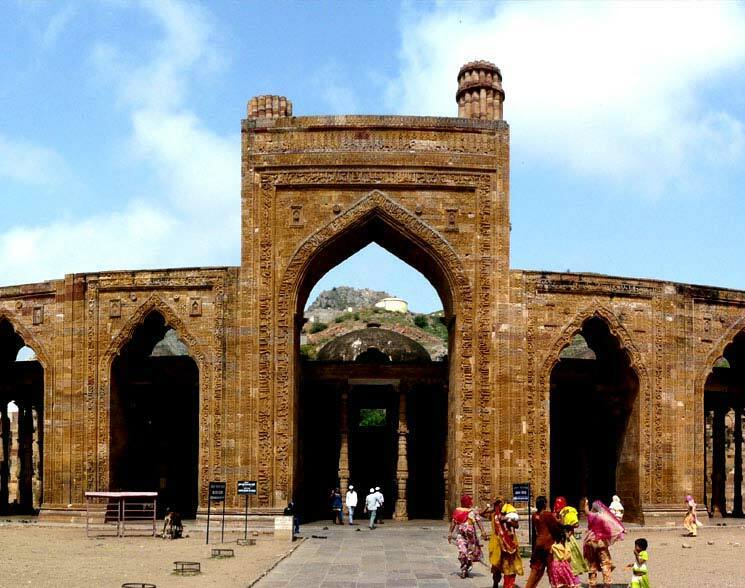 Ajmer is a popular pilgrimage center for the Hindus as well as Muslims. 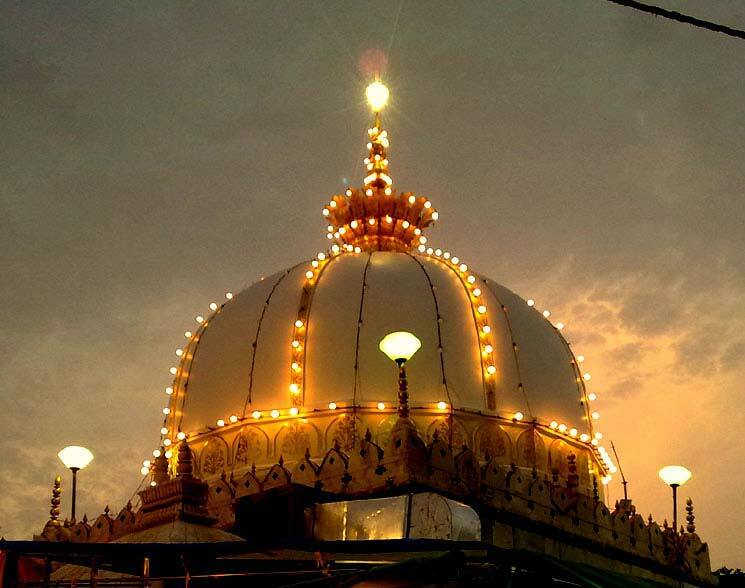 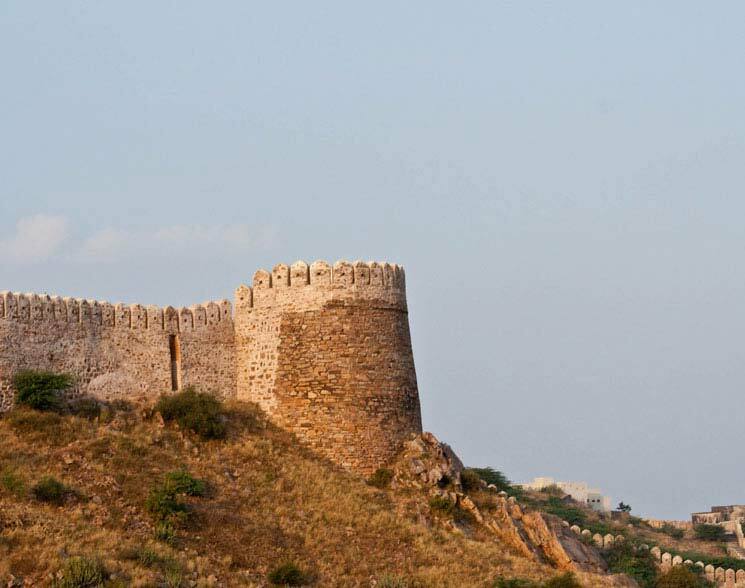 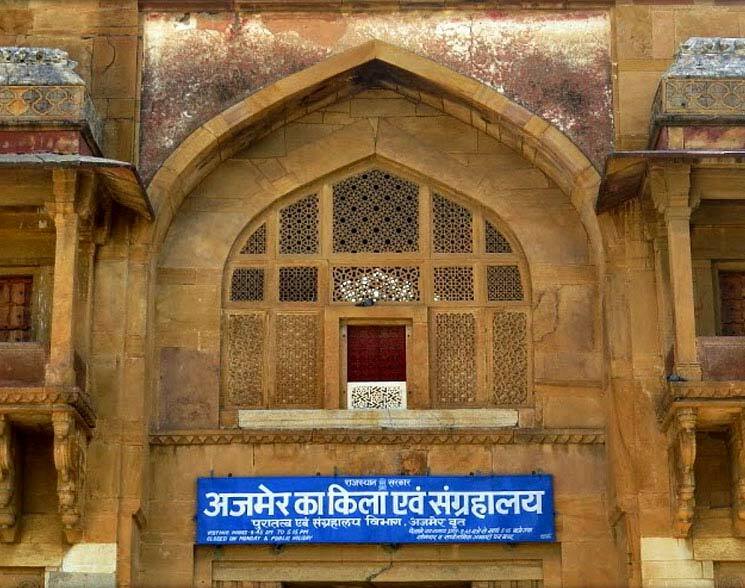 It houses the Dargah or tomb of the 13th century Sufi saint Khwaja Moinuddin Chisti, which is equally revered by the Hindus and Muslims.Ajmer is also the base for visiting Pushkar, about 11 km. 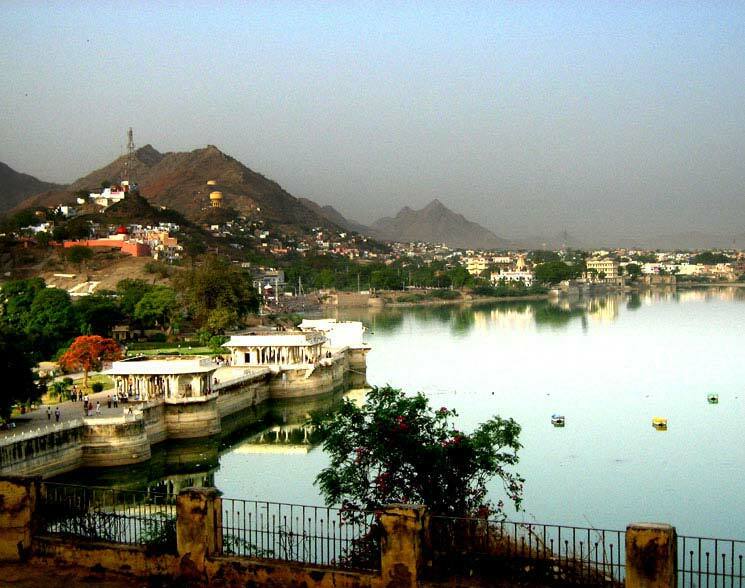 from Ajmer, the abode of Lord Brahma, lying to its west with a temple and a picturesque lake.